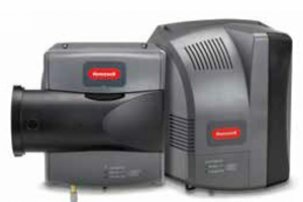 TrueEASE™ Evaporative Humidification Systems by Honeywell. It’s About Time – While other HVAC and indoor air quality products have evolved over the years, evaporative humidifiers have barely changed. Until now. 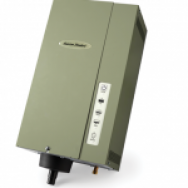 Finally there’s an evaporative humidifier line that evaporates installation time and application limits. The advanced designs and patented-features of Honeywell’s TrueEASE systems take evaporative humidifiers — and profits for your business — to a whole new standard. Platinum Steam Humidifer by American Standard.